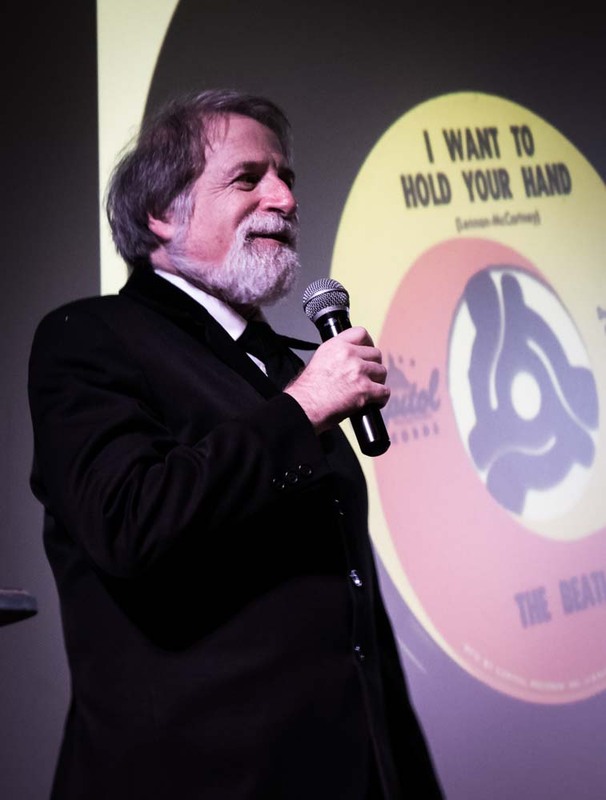 from one of the most respected and knowledgeable Beatles historians. Please provide us with your location so we can keep you posted on Bruce’s appearances. Be sure to confirm your email address from the email just sent.